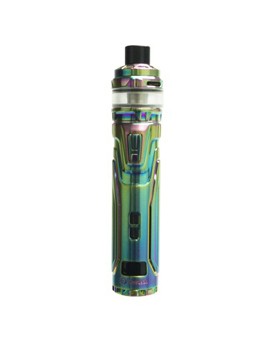 The Joyetech ULTEX T80 is a visually striking device introducing a new atomizer technology: NCfilmTM. 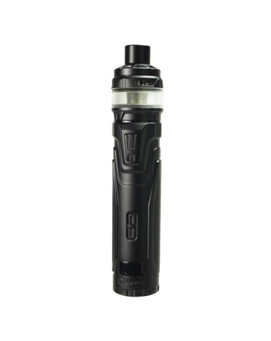 The Joyetech ULTEX T80 has features rarely seen in a cylindrical device, including replaceable battery with offset battery housing, intricate menu systems, and clear 0.49in screen. The Joyetech Ultex T80 is for cloud chasing type customers & vapers who want the latest in atomizer and device technology – definitely not for the average vaper. With a fully adjustable and well featured menu displayed on a 0.49inch screen, the Joyetech Ultex T80 brings features normally found in larger box mods to a pen style device. Using Joyetech’s new NCfilmTM technology, the atomizer heater found in the CUBIS Max tank can last up to 3 months with only regular changes to the cotton wick. 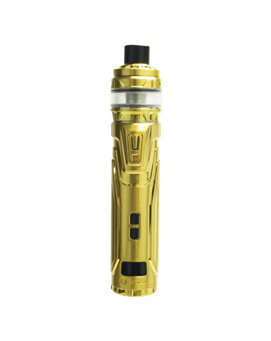 The single 18650 battery in the Joyetech Ultex can be changed quickly and easily, or charged in situ if preferred.